Hub Group Trucking (Oakbrook, IL) was recently selected as a Commercial Carrier Journal (CCJ) Innovator of the Month for its implementation of REACH. The Federal Motor Carrier Safety Association is currently considering some major changes to its hour of service regulations. The overall theme? Flexibility. 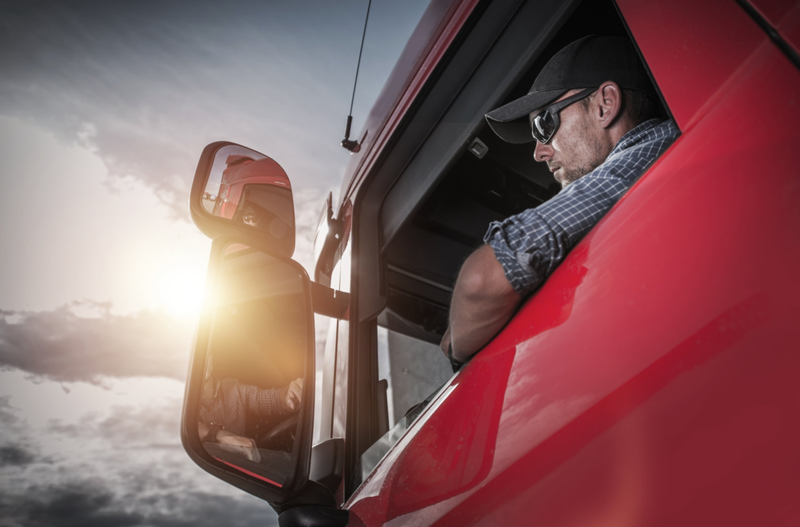 The issue of a driver shortage in the trucking industry is not one that is unheard of; a 1998 Monthly Labor Review report indicated that deregulation led 586,000 new trucking employees to enter the industry between 1980 and 1994. Here a few ways that trucking companies are battling capacity constraints. At XPO Logistics in Gainesville, Georgia, the race is on to deliver shipments to Amazon drop locations throughout the United States with as few roadblocks as possible. Krys Crawford, Manager, Fleet Maintenance Repair shares why she looked to cloud-based technology to streamline her team's daily operations and more. Working within a fully-distributed team can yield challenges as well as flexibility in one's daily routine. Consider the following from the desk of one of the REACH team members to lift your spirits and productivity. The May/June issue of Intermodal Insights is published and packed with the most recent industry news on the Intermodal Association of North America (IANA) Operations and Maintenance Business Meeting, the chassis market, implications of the ELD mandate, and more. Here are the highlights we gathered for our intermodal community. According to Overdrive Magazine, the first official day of the mandate received mixed responses across the United States with companies waiting to order devices and general obstinance from trucking companies to comply; now, a list of exemptions, legislation, and problems with technology compound the enforcement across the United States. With data gathered from a total of 1,557 respondents across the United States, Canada, and Mexico, the results of this study represent motor carriers, commercial drivers, and other industry stakeholders. It compares most recent results with those from the prior year, indicating the changes and emerging priorities in the trucking industry. 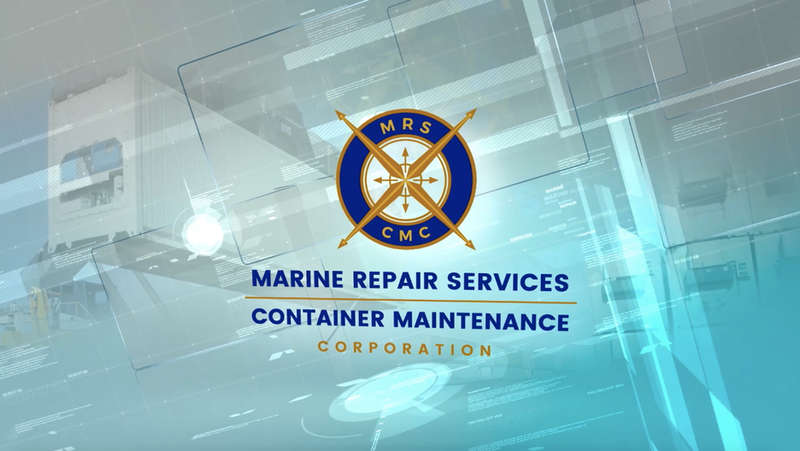 With 46 years of service and over 30 locations strategically placed across eastern and central United States, MRS-CMC is the largest marine and railroad player in the nation. FROM REVERED MAGAZINES, TO PROLIFIC TRANSPORTATION COMPANIES, to B2B media covering the latest industry news, there are a lot of distinct voices discussing and sharing the latest trends and perspectives about trucking.With thousands of people to potentially follow, how do you pick the ones that will add the most value to your Twitter feed? The ELD mandate requires all drivers currently logging hours of service with paper logs or logging software to a registered ELD if an automatic on-board device is not already in use. 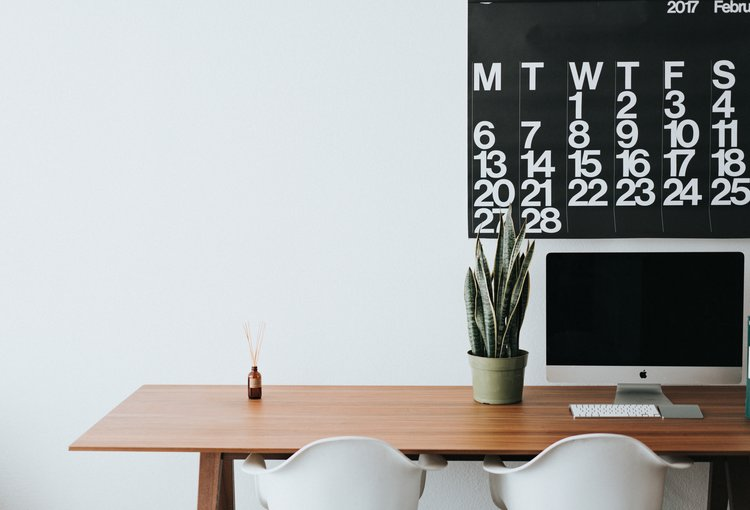 To help clear the air and make the transition to technology as easy as possible, we gathered tips and advice from industry experts across the U.S. In light of strong economic growth, turbulent weather, and the electronic logging device (ELD) implementation, the pressure is on for driver recruitment and productivity. How long can we expect these conditions to last and what can we anticipate in the future?